You are here: Home / Tips / What is Guest Posting in SEO? What is guest posting service? Explained in simple terms, Guest Posting, alternatively known as Guest Blogging, is the practice and approach of publishing a post on the blog of another blogger and it is a measure to develop relationships, authority, links, and larger exposure. 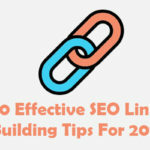 In Google, links are the basis of ranking, and within the scopes of SEO services, Guest posting offers a formidable chance in securing Backlinks from another web page, besides the marketing aspects and considerations. 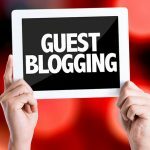 Guest Posting enables a blogger to develop and nurture a strong symbiotic relationship with fellow bloggers, and this is a candid opportunity for the bloggers to share the attention of their audience and gain better insights before a broader base of readers, eventually gaining more authority over the audience on the whole. Feeling the potential that Guest Blogging services can offer, bloggers frequently collaborate for mutual benefits of both the parties, on the basis of helping themselves by helping others. This benefits the audience as well, as they can come across more of quality contents that fetch them vital information that holds relevance across their life. 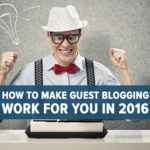 Are you wondering, how to do a guest blog posting? If so, it is important that you acquire a comprehensive knowledge about this concept that will enable you to do the right things in the right manner and at the right time. The concept of Guest posting is very simple. A blogger needs to come up with a unique article, as per the theme and standards specified by the blogger, who is going to publish the article on his/her blog. In return, the blogger writing the article will get a backlink to his own blog, usually within a section at the bottom of the blog, which is called the Author Box. 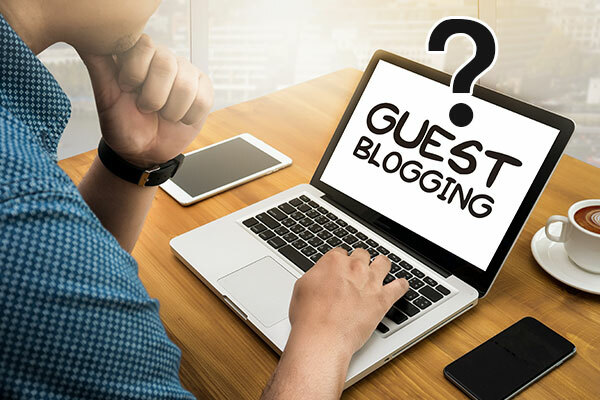 Bloggers feel interested to opt for guest blogging as it enables them to attract new readers and offer them the chance to share quality contents with their existing audience. So, this is one simple step that contributes towards the retention of the existing audience as well as helps them to develop a pool of new audience. Therefore, guest posting happens to be a win-win proposal for both the bloggers involved, as it enables them to consolidate the engagement with their existing readers, as well as earn the attention and appreciation of new readers, eventually managing better ranking on the search engine result pages. If you are interested in contributing guest posts on another blog, you need to look for the bloggers, looking for such services. However, you need to ensure that you are posting your articles on a blog that publish high-quality articles, and has a significant base of existing readers. Most importantly, the blog needs to be popular, so that you get good traffic from the backlinks to your blog. Likewise, as the blogger, publishing the guest post, ensure that the standard of the article complies with the standard of your blog, and the article contributes some relevant information and fact that your existing readers would love and appreciate to get. What is the Significance of Guest Posting? One of the best techniques to engage your existing audience: If earning a new reader to the blog is a challenging task, it is more challenging to retain the audience for the longest span of time. However, if you want that your blog keeps the attention of the readers, you need to ensure that their engagement with the blog is always to the optimum level. You might be publishing the best quality blogs that offer substantial values to the audience. However, it is a fact that after spending a few days together, they will start feeling boar, as they will start getting articles of the same type. Hence, publishing articles from other bloggers on your blog, you can add some diversity that will drive the attention and focus of the existing readers. The best way to earn more audience: The backlinks shared by the bloggers to each other blogs are basically a feeder way to exchange the existing audience with each other. 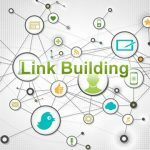 Once, the audience will click on the backlink, they will get access to the other blog, and this way, traffic of the new audience will start flowing across both the blogs. Hence, you will hardly get a faster and more effective way to add more audience to your blog. This is why bloggers love to collaborate with each other for guest posting. Now, you can’t just partner with any blogger that you might find by chance. 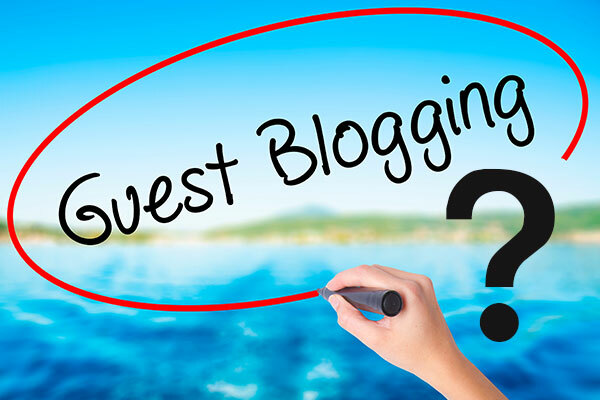 If you want to obtain excellent results from guest blogging, you need to ensure that you are publishing your articles on quality blogs that are popular and in turn, you need to ensure that you never ever give way for the creep contents to publish on your site. If you want to escape the hassles in finding such blogs and bloggers and escape the challenge of ongoing editing works of the contents to be published, you inevitably need to avail our guest posting services in Chennai. 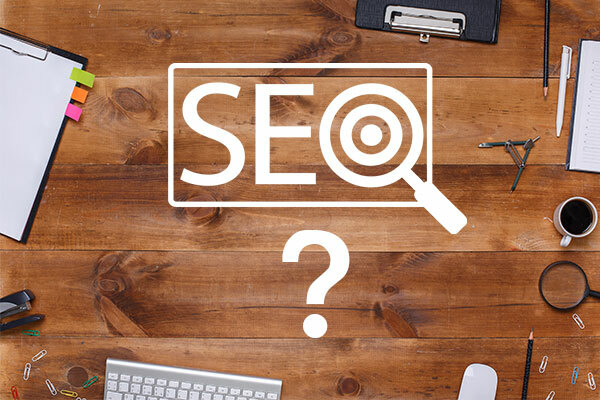 Chennai SEO Company takes the responsibilities of sourcing quality articles from the best bloggers from home and abroad, and it handles all the editorial works so that the contents are just perfect and ready for posting on your site. The agency has been offering similar scopes of services, along with a plethora of SEO and digital marketing services, for a significant span of time. With them, you are assured of reaping the optimum potential that guest posting offers, and achieve some significant and sustainable development, within the shortest period. 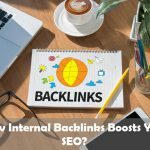 How Internal Backlinks Boosts Your SEO?